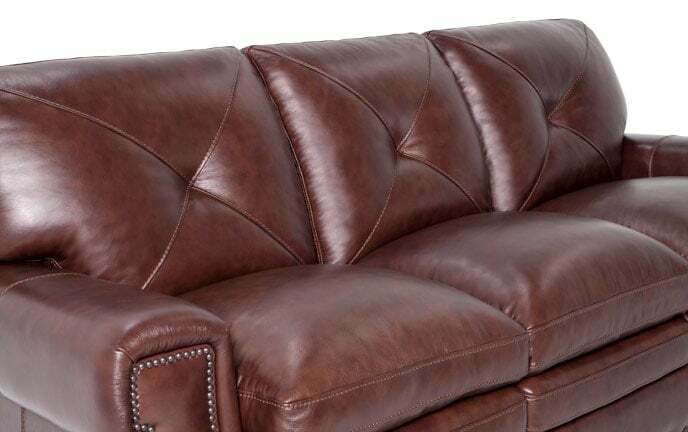 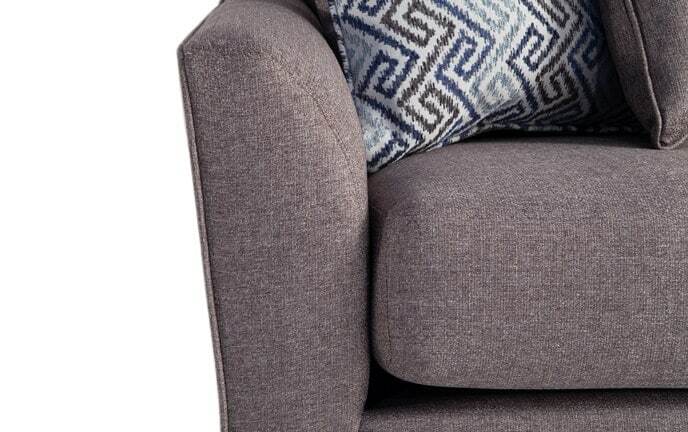 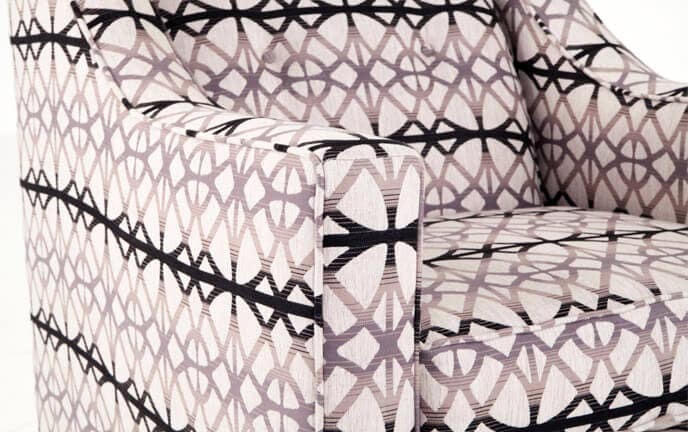 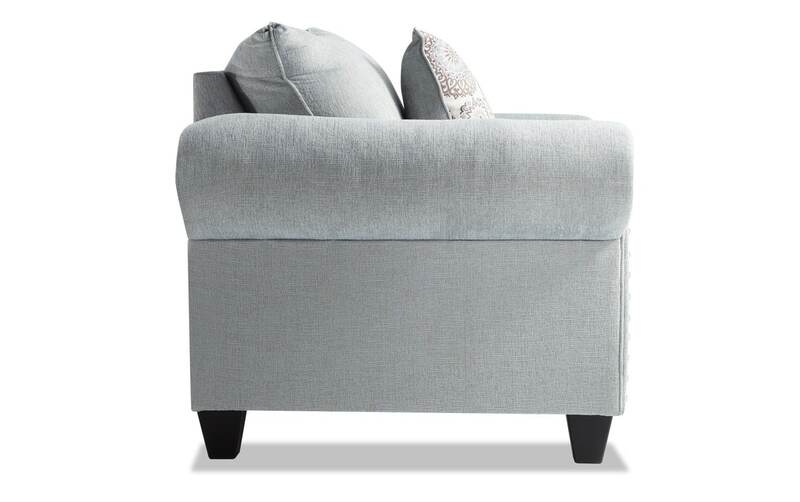 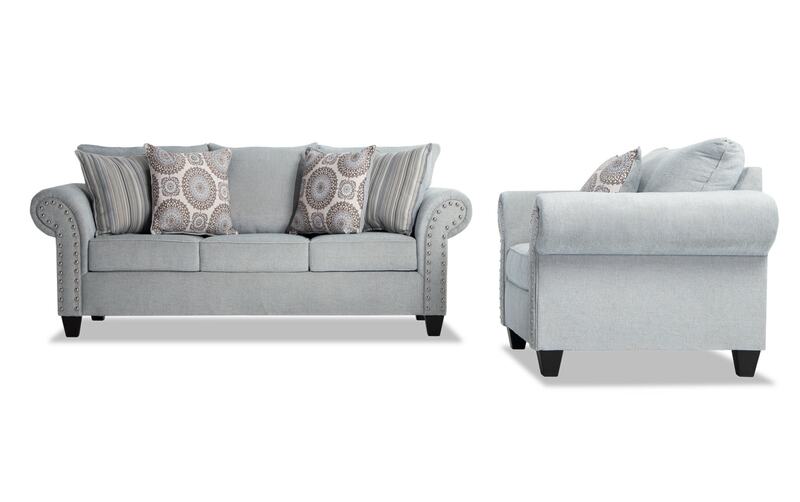 Classic style has never been easier with my Artisan Sofa & Chair! 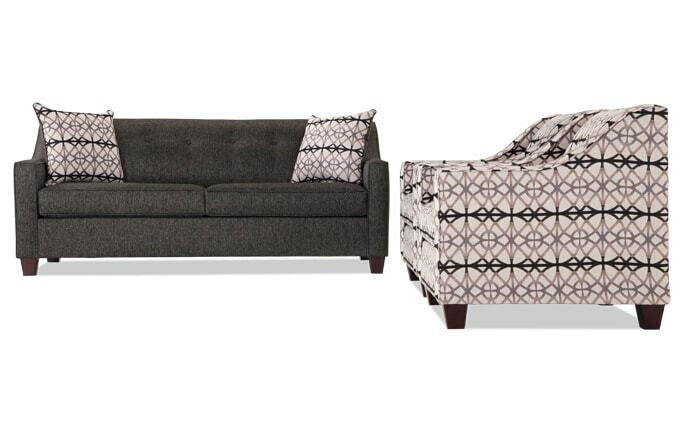 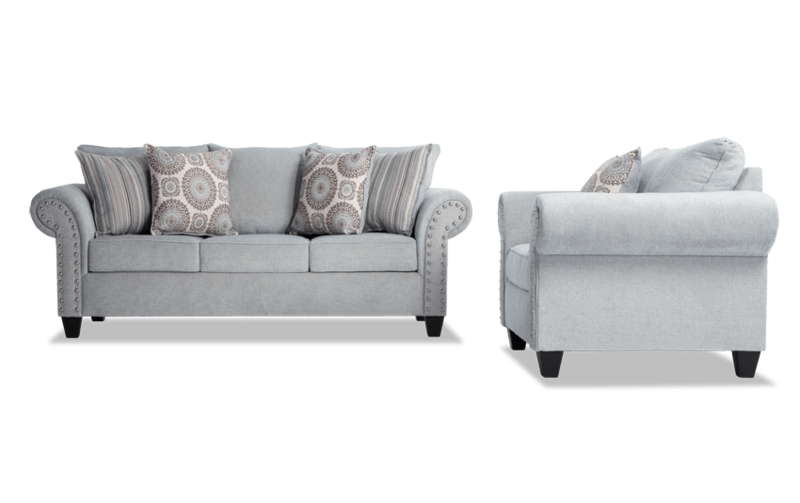 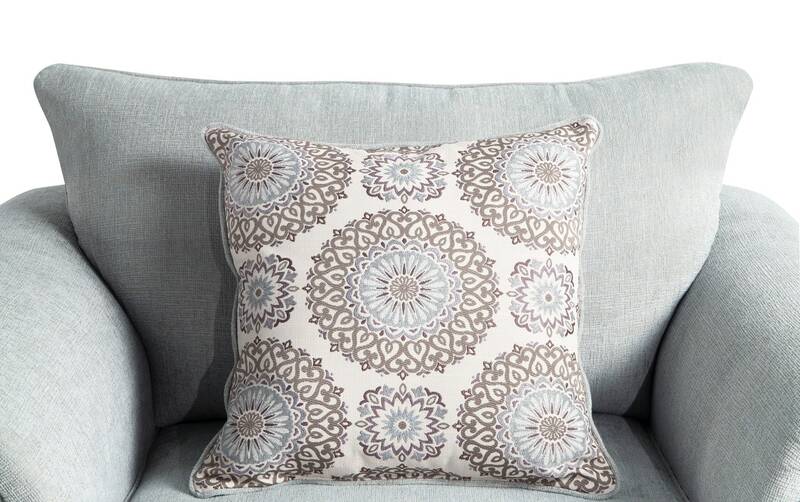 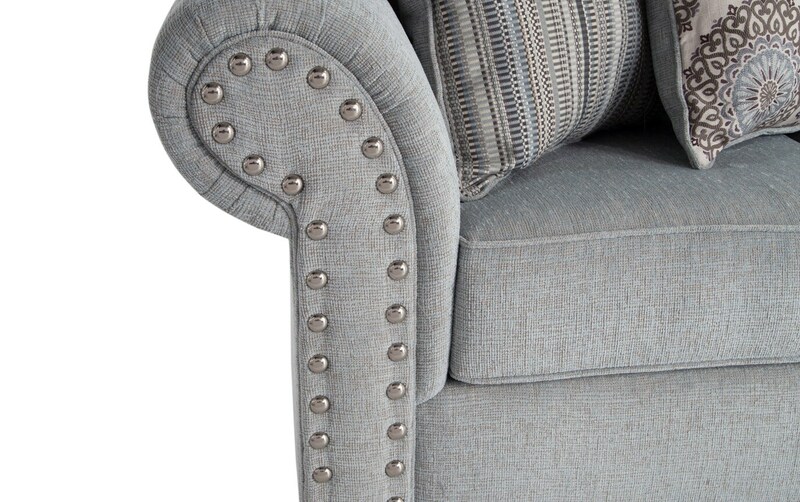 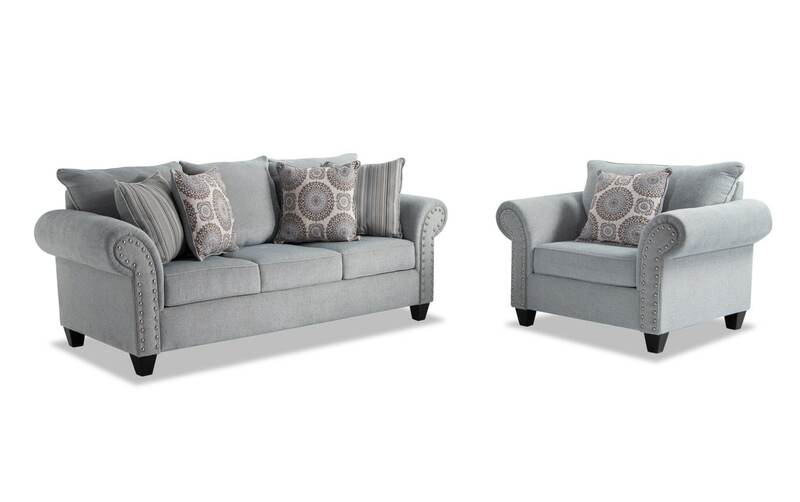 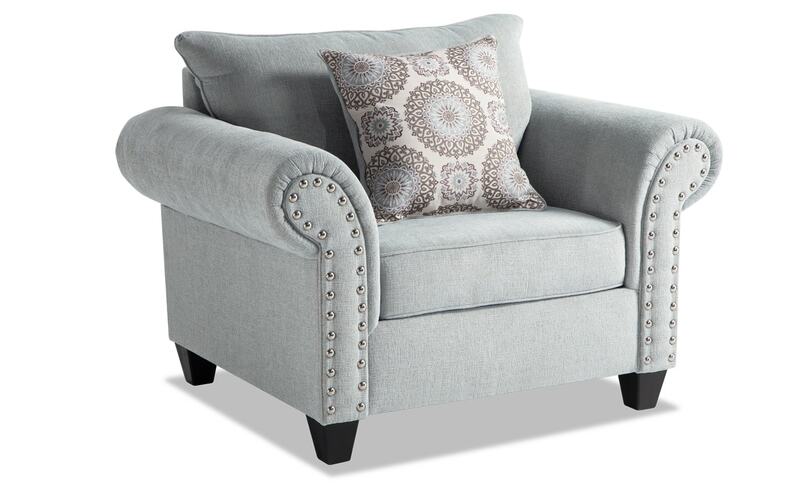 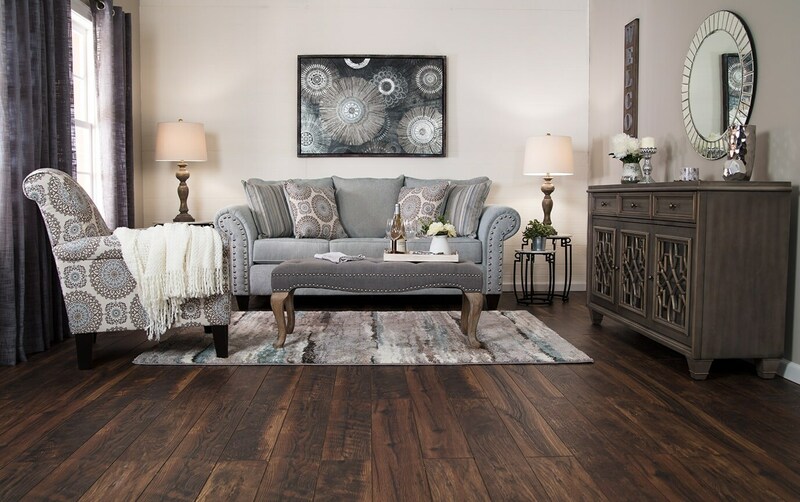 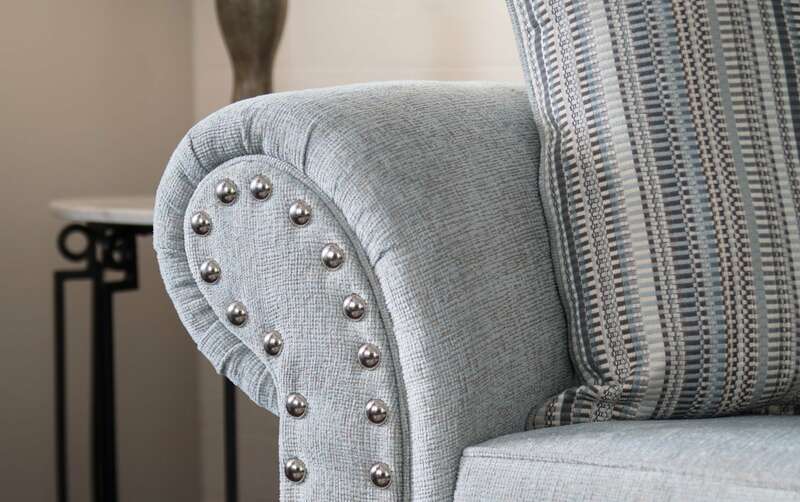 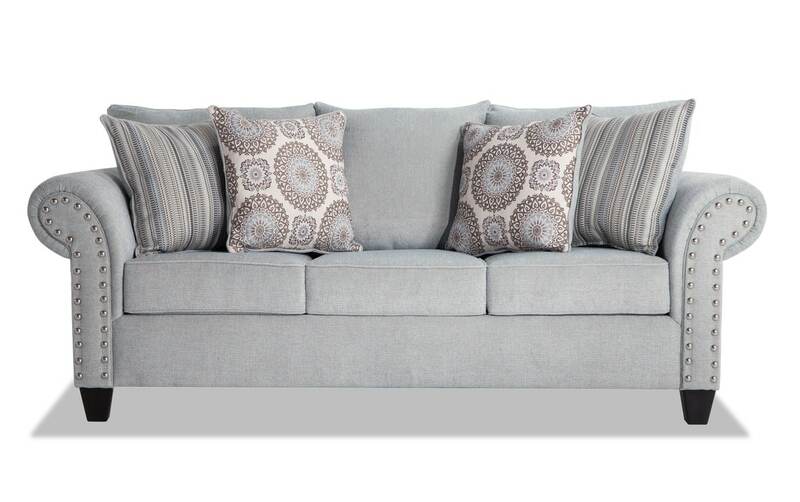 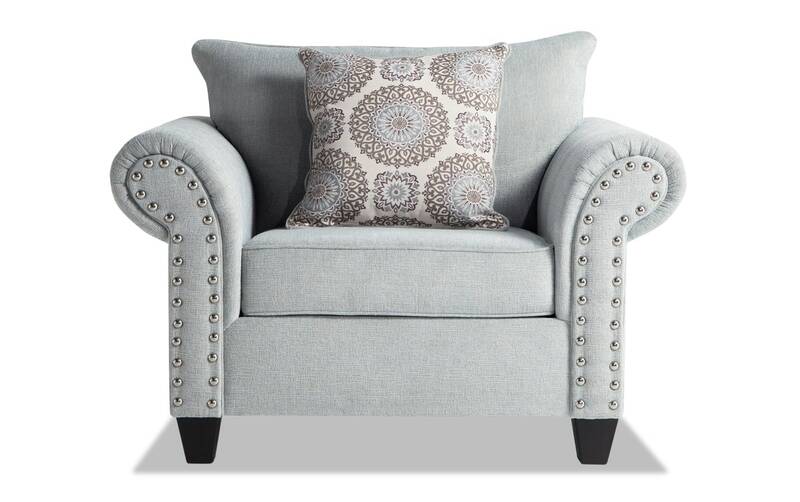 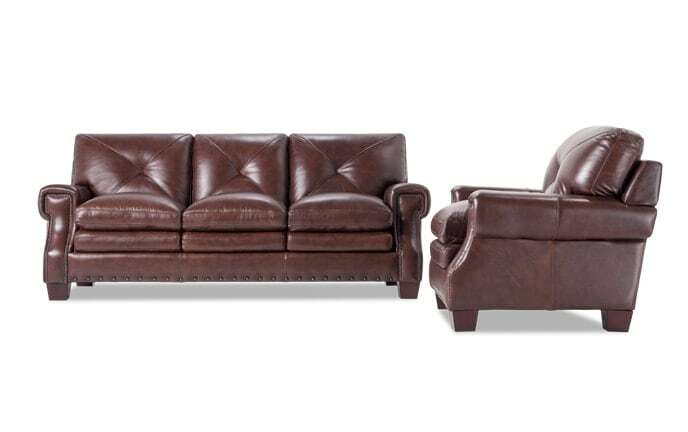 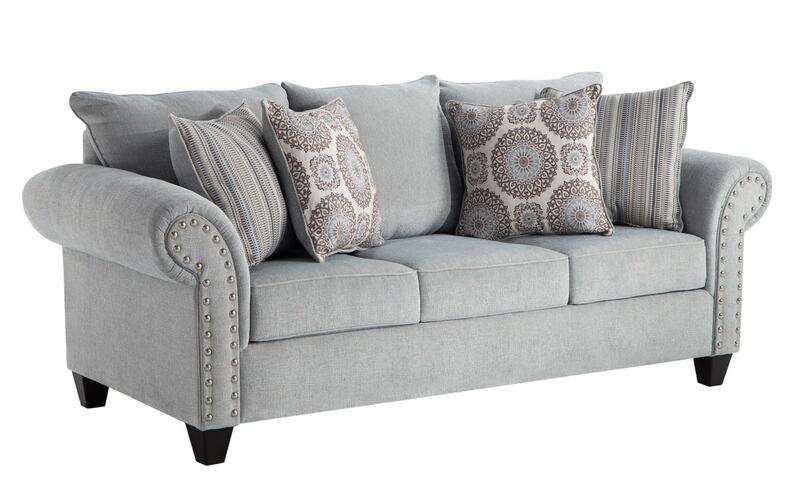 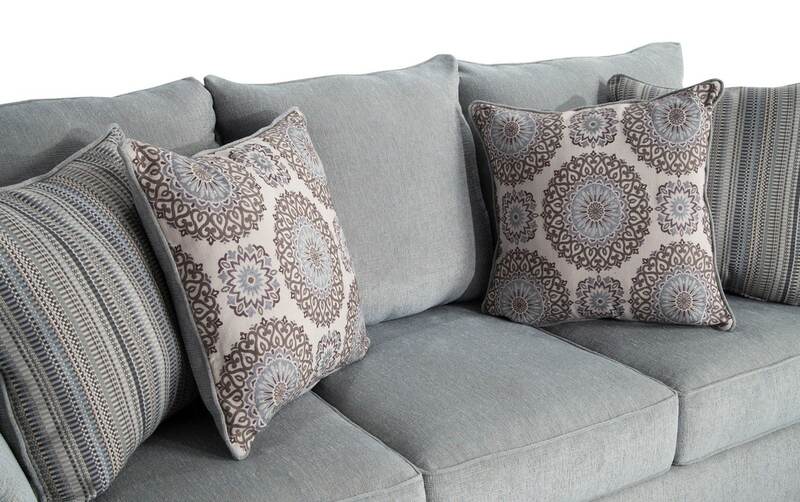 This pair is all about the details with nailhead trim, Bob-O-Pedic Memory Foam seating and stylish accent pillows. 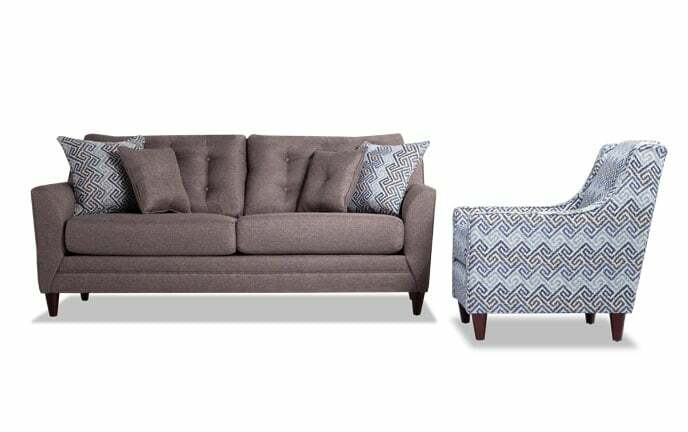 Talk about style and quality at a price you can afford!